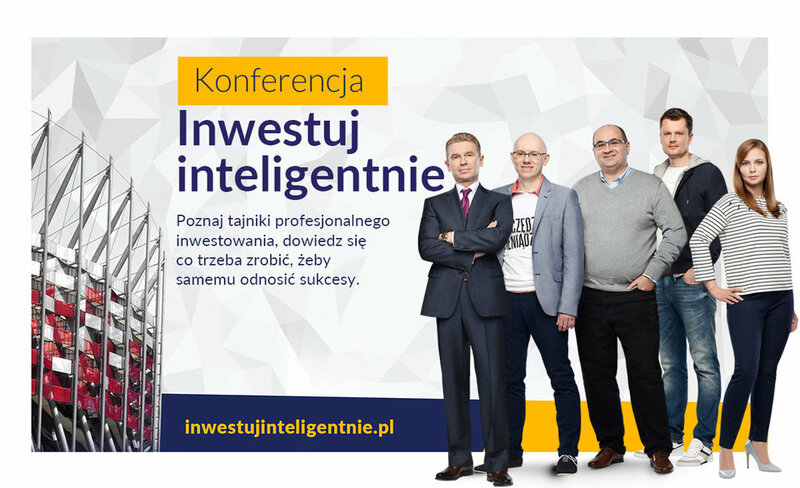 TMS Brokers Brokerage House entrusted us with setting up a online campaign promoting the event and a conference “Invest Intelligently”. The purpose of the conference, organized by TMS Brokers,was to promote smart and safe investing. The organizers invited finance bloggers and successful traders to cooperate. Direktpoint was responsible for developing and monitoring ways of communication and promotional actions. The TMS Brokers clients were offered private training courses with participation of some central figures of the promotional campaign. Promotion of a free educational conference. Promotion of the TMS Brokers brand, highlighting the educational mission. Promotion of the website and its contents. The campaign also serves as promotion of the “Invest Intelligently” slogan. Popular bloggers have prepared a report presenting basic information on investment opportunities. In order to download the report, users had to enter their personal information. 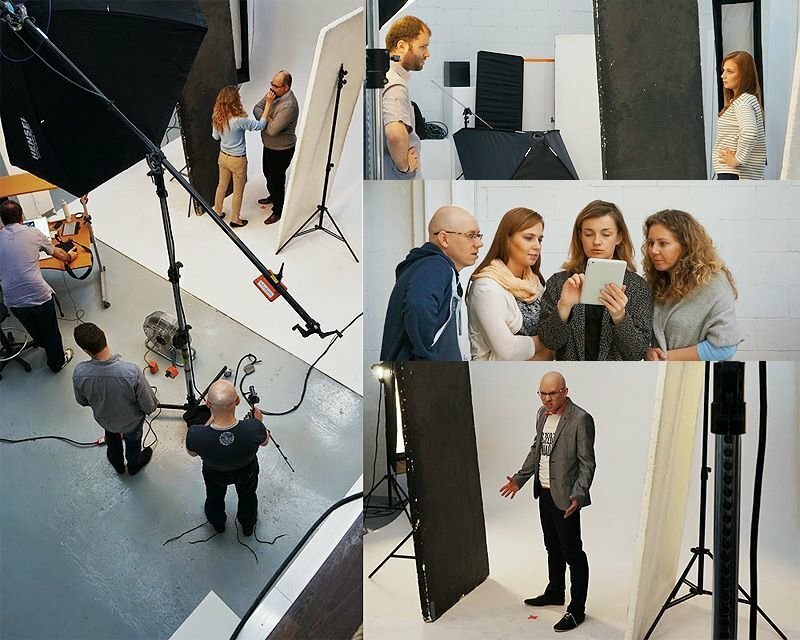 Photo session with two famous polish financial bloggers we organized for a campaign. The scale of action required building mechanisms to run the campaign and evaluate it at all its stages. 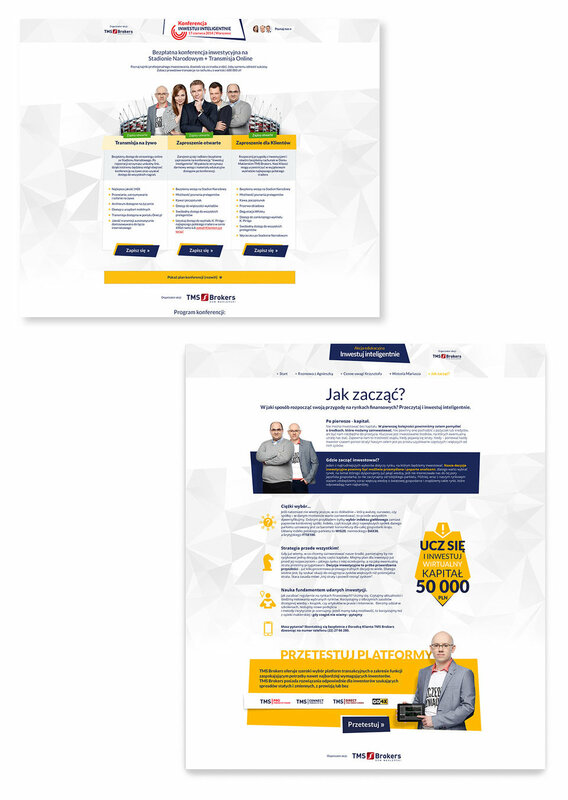 Conference website presenting central figures of the campaign; a form needed to download the guide and conference registration (3 possible paths), and also landing pages promoting the conference. Optimization of the campaign in terms of receiving new applications. Pages of the main educational “Invest Intelligently” platform. Popular finance bloggers, Michał Szczepański and Zbigniew Papiński shared their experiences in this area. The e-book was used in the campaign as added value to the users. Downloading the report required filling out a form with personal information so that the publication was available only to those who were really interested in learning how to invest effectively. The e-book „Investments: start!” provided the users with information on how to invest without taking excessive risk. During the conference, popular finance bloggers, Michał Szafrański and Zbigniew Papiński, as well as campaign central figures, Krzysztof Piróg and Agnieszka Kowalska, shared their experiences in that area. Recordings from the conference were made available to all participants in the event.